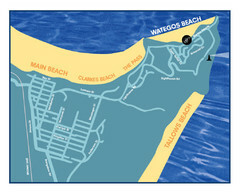 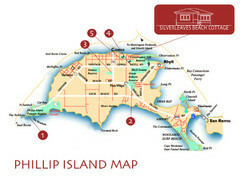 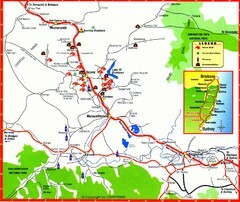 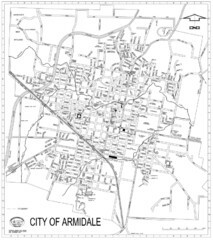 Simple map clearly marking each town in the Blue Mountain area. 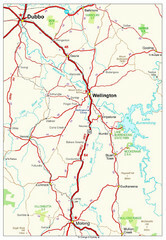 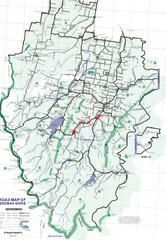 Road map of region including Wellington, Dubbo, and Molong, Australia. 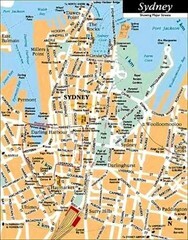 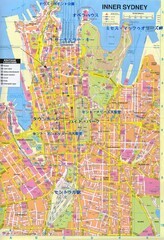 Large road map clearly marking streets throughout this wonderful city. 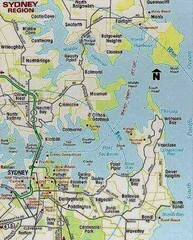 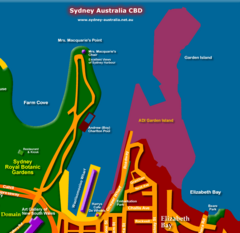 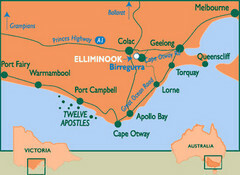 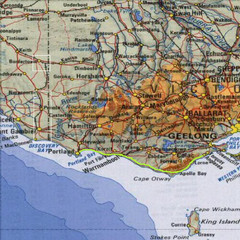 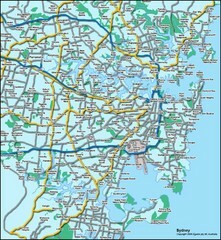 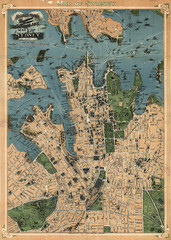 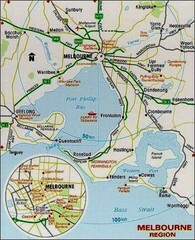 A major city map of Victoria, Australia. 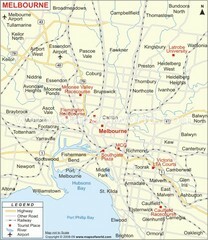 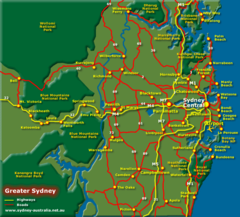 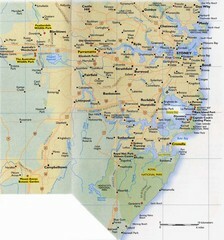 A major city map of South Victoria, Australia. 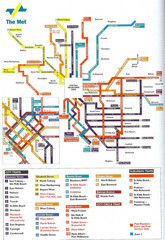 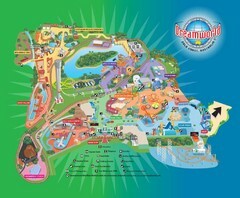 Dreamworld amusement park visitor map. 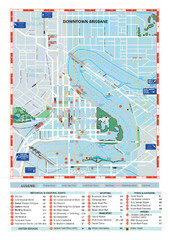 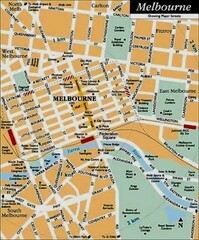 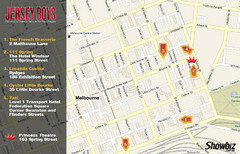 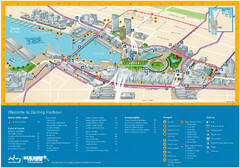 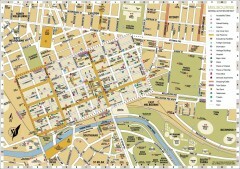 A map of landmarks and main roads in central Melbourne.